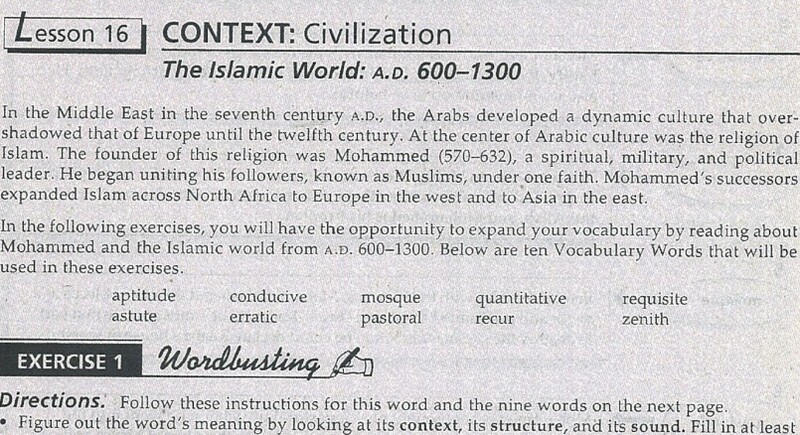 Thanks to Arab Muslim-funding of ‘Common Core’ by the nation of Qatar, American students are being force-fed Islamic religious doctrine in public schools. 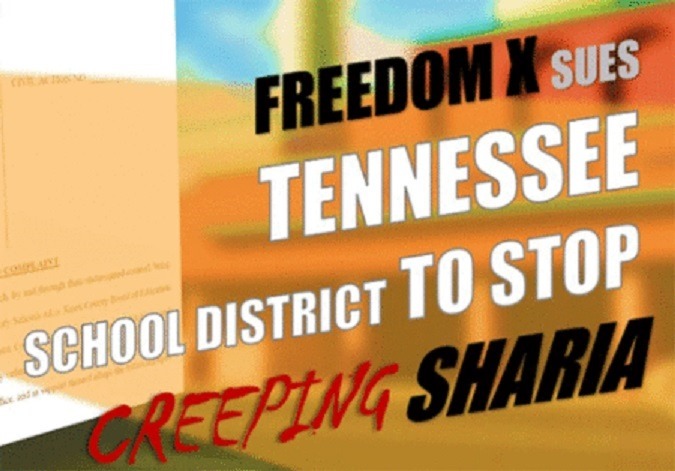 Parents in Tennessee are fighting back while administrators defend the policy. 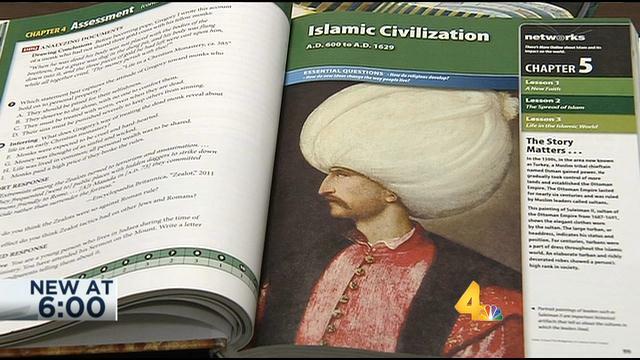 WSMV The textbook in question is being used by many schools in sixth and seventh grade social studies classes. 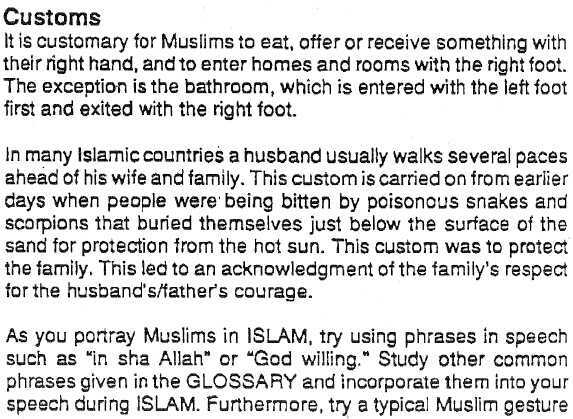 Some parents said the textbook has a large focus on Islam with little to no focus on any other religion. The state offers a list of recommended textbooks for districts to choose from, but districts have the option to use books that are not on the list. Butler and others asked the school board to remove the textbooks from classrooms in September, but the board voted unanimously not to do so. At Tuesday’s meeting, the group passed around a petition calling for the entire school board to resign. “Because they don’t represent the values in White County,” Butler said. Roy Whited is a school board member, a father and former teacher. He is currently a full-time minister. “We found absolutely nothing wrong with that material,” Whited said. 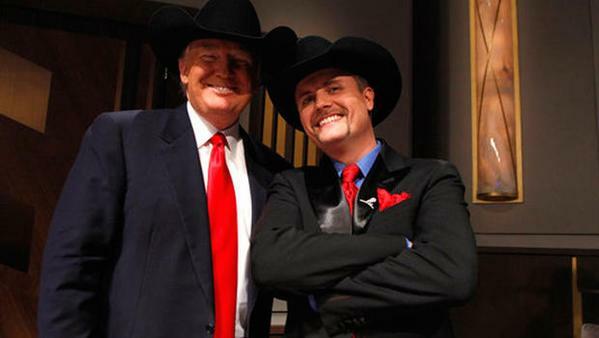 Whited said he has received death threats. “You know, just watch out for your family, be careful, because when your house burns down, and such things like that,” Whited said. 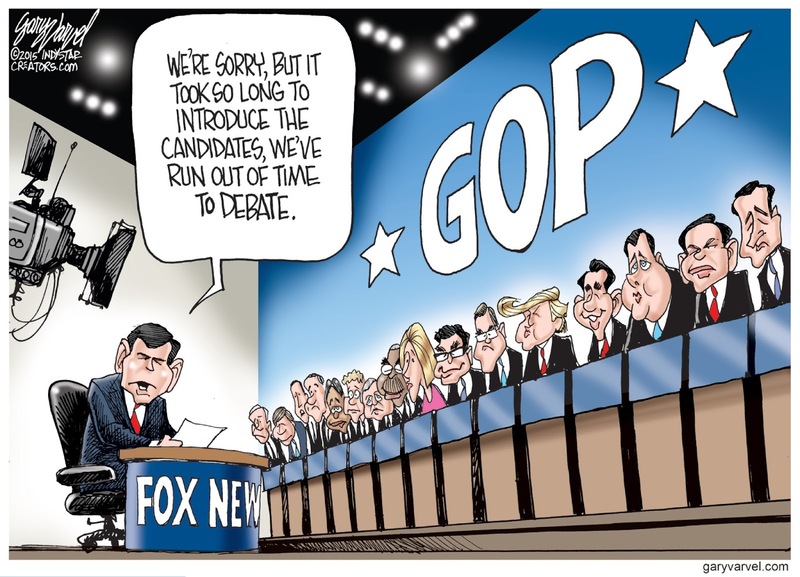 Well Mr Whited, you have just opened another can of worms that you may not like the end results. The involvement of CAIR to investigate alleged death threats is nothing more than a diversion. Certainly your local law enforcement agency could have dealt with legitimate threats, but that isn’t the real reason CAIR is involved. Its obvious you are eager to have the parents and community members silenced over the indoctrination of children in schools, the very children you are supposed to be protecting and serving. CAIR has been designated a terrorist organization in the United Arab Emirates(UAE). CAIR is an arm of Hamas, which is a designated terror organization in the United States. 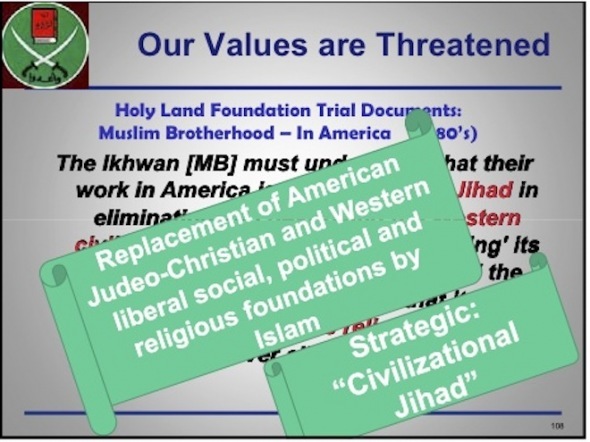 CAIR is also an un-indicted co conspirator in Americas largest terror funding trial called the Holy Land Foundation which took place in Dallas TX in 2008. CAIR officers have tried to have that status removed by the courts, however the federal judge in TX has ruled there was ample evidence to prove their involvement with funding Hamas. 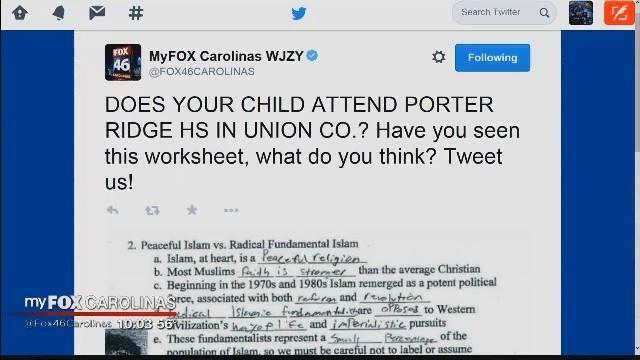 CAIR is the enemy Mr.Whited, not the parents you serve. 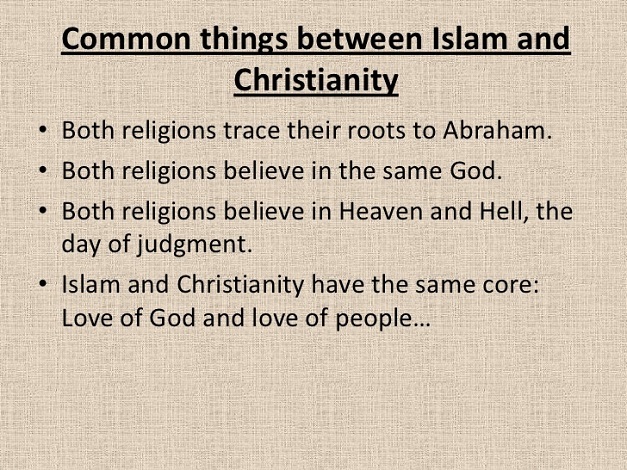 By involving CAIR perhaps you yourself have violated ethic codes or policies if not locally but state wise. I find it hard to believe having contact with a terror organization is acceptable to the character and standards to be upheld by school board members. Parents, I urge you to keep fighting. You are not alone, other counties are fighting this battle and will continue to despite the diversions and distractions CAIR thinks it will bring. 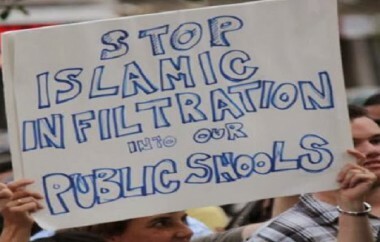 Message to CAIR, get out of Tennessee, you won’t win this one. In the last few years we have seen a movement in our country to nationalize our educational system, to implement Common Core in all schools. 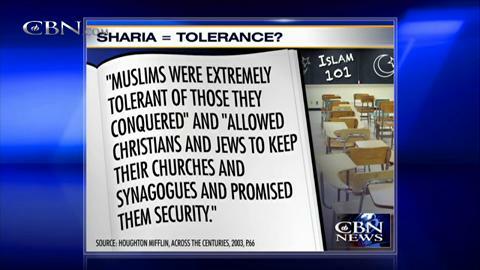 Inside the schools, the most drastic change has been an overwhelming influence of Islam and Sharia law. 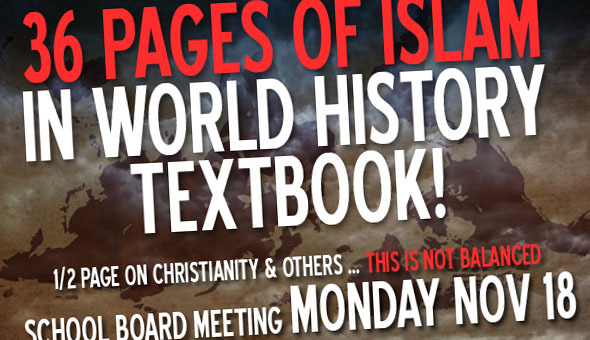 Education publishing giant, Pearson, whose biggest investor is the Libyan Investment Authority, is a major supplier of Islam-oriented text books for American schools. As is the nation of Qatar. 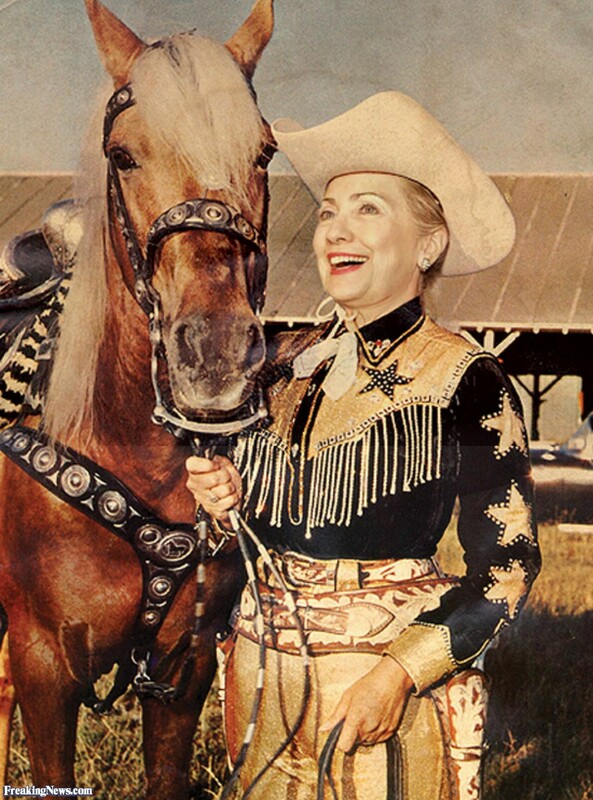 Freedom Post In 2008, seven members of an Islamic charity known as the Holy Land Foundation were convicted by a Richardson, TX, jury of violating a 1977 law known as the International Emergency Economic Powers Act through money laundering activities on behalf of the Muslim Brotherhood. 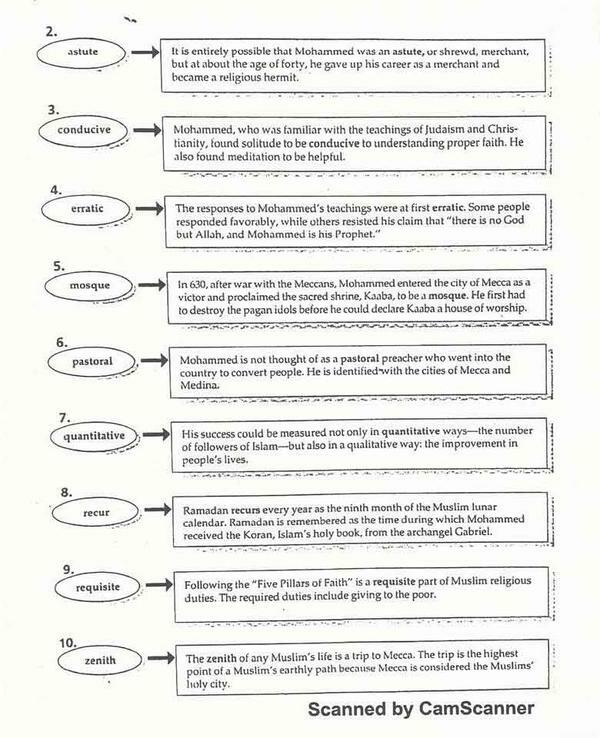 A key prosecution exhibit was an 18-page document entitled, “An Explanatory Memorandum on the General Strategic Goal for the Group in North America“by Mohamed Akram, one of 300 unindicted co-conspirators in the case. 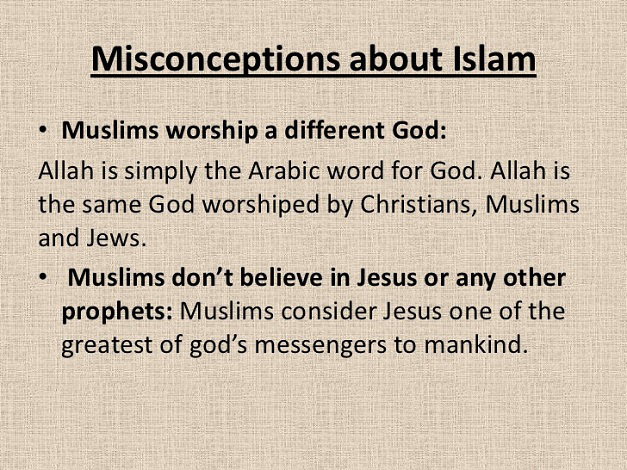 The memo was seized from the home of Ismael Elbarasse, a founder of the Dar Al-Hijrah mosque in Falls Church, Virginia, during a 2004 search coordinated by the FBI’s Washington office. 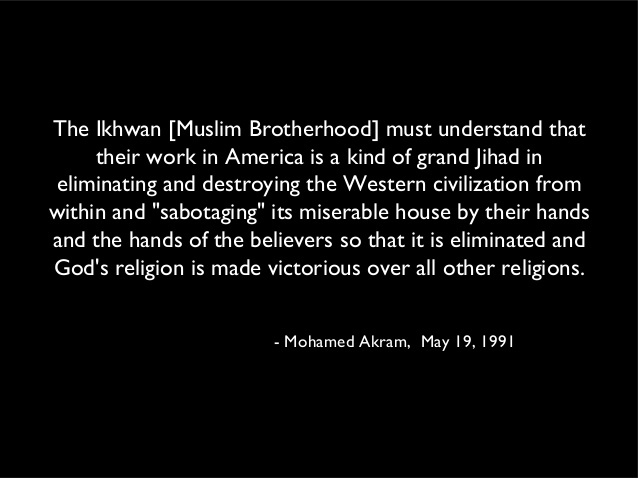 Elbarasse was a member of the Palestine Committee, a front group created by the Muslim Brotherhood (Ikhwan) to garner public support for Hamas within the U.S.
Akram’s memo recommends penetrating America’s schools and indoctrinating American K-12 students with the goal of “eliminating and destroying the Western civilization from within and ‘sabotaging’ its miserable house by their hands … so that … God’s religion [Islam] is made victorious over all other religions.” Examples of pro-Islamic bias can be seen in the “Whose Jerusalem” assignment, which sides with Hamas while fostering hatred of the US and Israel. 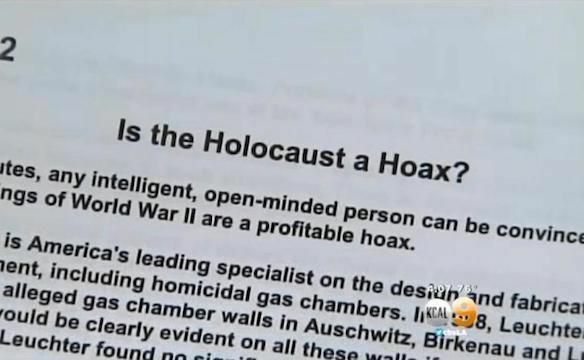 According to Ken Mercer, a member of the Texas Board of Education who has seen the Advance Placement US History (APUSH) that parents and members of the general public aren’t allow to view, there is no mention of Hitler or the Holocaust. 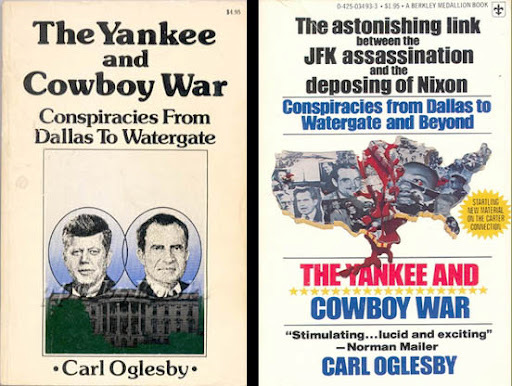 Pivotal battles of World War II, including Pearl Harbor, Midway, and the Normandy invasion have been airbrushed out of the history texts, along with any mention of Ben Franklin, Thomas Jefferson, Martin Luther King, Jr., and Rosa Parks. The Islamic and other groups influencing American education, to its detriment, use the one tool that is in abundance for them: money. A nearly $50 million grant from a Qatar Foundation International board member to fund the education-reform group domestic terrors Bill Ayers and Obama co-chaired in Chicago was given to Ayers to promote their views and lead American children away from objective evaluation of actual historical events, replacing them with destructive propaganda. 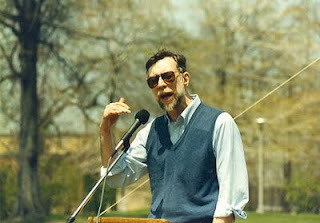 In addition to Obama, Bill Ayers enlists others to his cause. Vartan Gregorian, former president of Carnegie Corp’s charitable foundation, was appointed by President Obama to the White House Fellowships committee in 2009. In 2011, the Qatar Foundation International partnered with the Department of State and the US Dept. of Education for the “Connect All Schools” project to link classrooms worldwide, with the goal of connecting all schools by 2016. 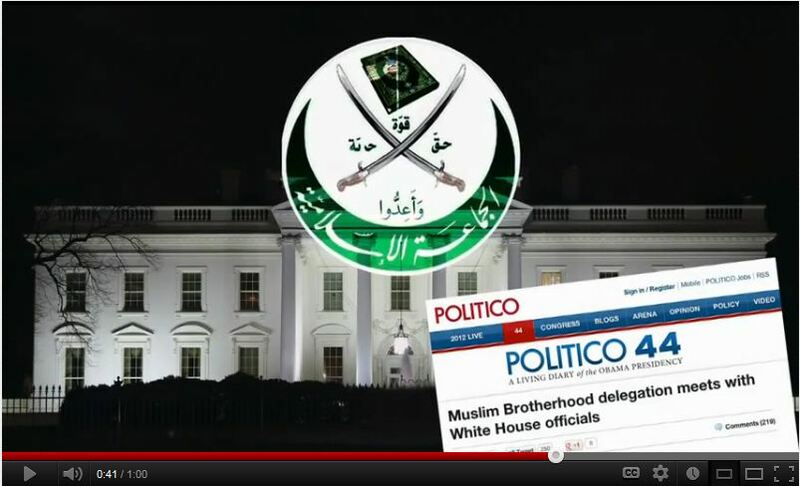 President Obama announced his ambitious plan in a June 2009 speech in Cairo, with the Muslim Brotherhood seated in the front row. The vicious Yusuf al-Qaradawi, who gave the killing of American troops in Iraq his blessing, has attended numerous events sponsored by QFI and even has a center named in his honor. Al-Qaradawi has openly praised Hamas for its “heroic deeds.” In his eyes, the 19 men who hijacked four planes on September 11, 2001, were not terrorists, but freedom fighters! 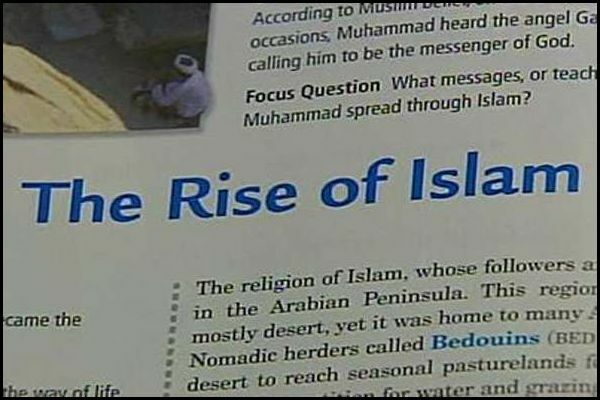 PEARSON is a main a publisher of radical Islamic biased text books, many of which are now being used in American public schools. 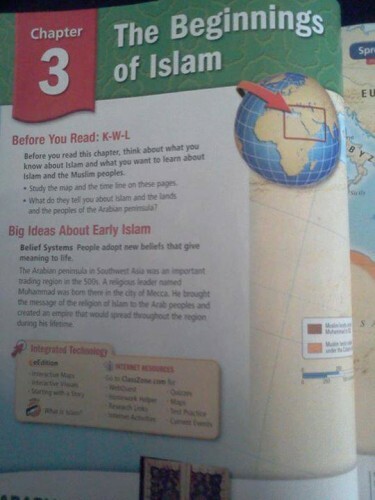 Pearson is in a very strong position to influence the minds of America’s children as well as numbing the attitudes of Corporate America regarding the threat of Islamization in the United States. 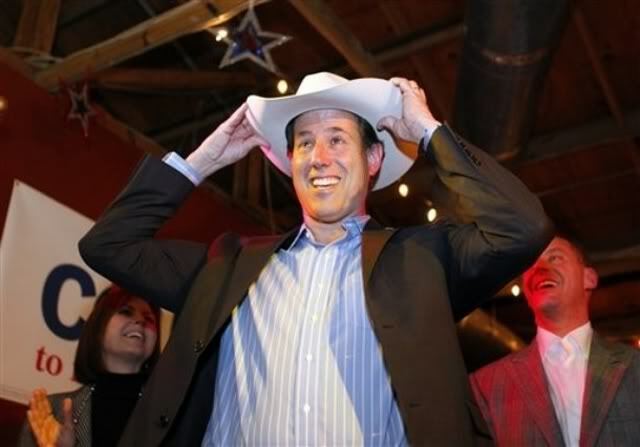 Public officials for the most part seem unconcerned about this situation. Elected education officials are undeterred regarding Pearson plc biased textbooks and their role in Common Core. Title VI of the Higher Education Act has become a “magic carpet” for Saudi influence over American schools. Title VI requires Middle East study centers receiving federal funding to engage in cultural-exchange programs with U.S. schools. Outreach coordinators, funded by the Saudis, then create lesson plans for American k-12 teachers. 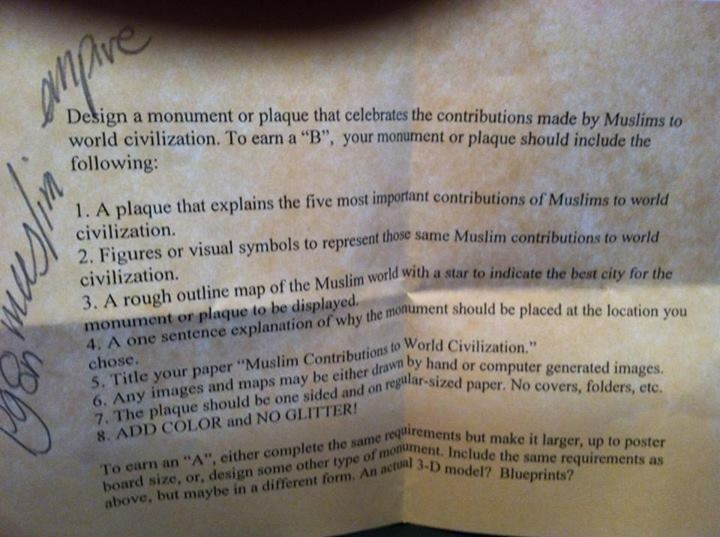 A class assignment in a Rialto, California, eight-grade class asking students whether the Holocaust was “an actual event in history, or merely a political scheme created to influence public emotion and gain” was likely funded by the Saudis. 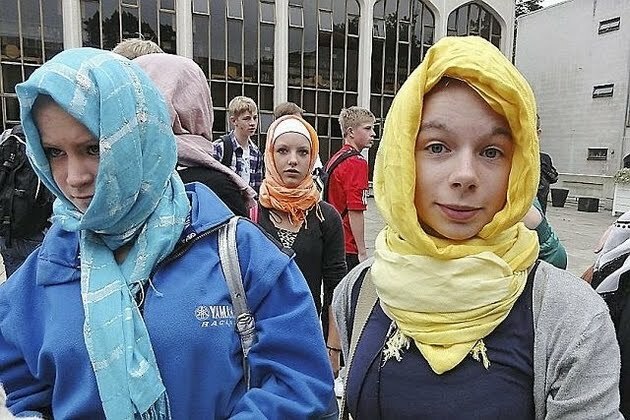 Sixth-graders in Wellesley, MA, were spirited to a mosque, where they were required to observe Shahada law by covering their heads. For a child of any faith—or no faith—to be required by school officials to kneel before someone else’s God is an outrageous usurpation of parental rights. 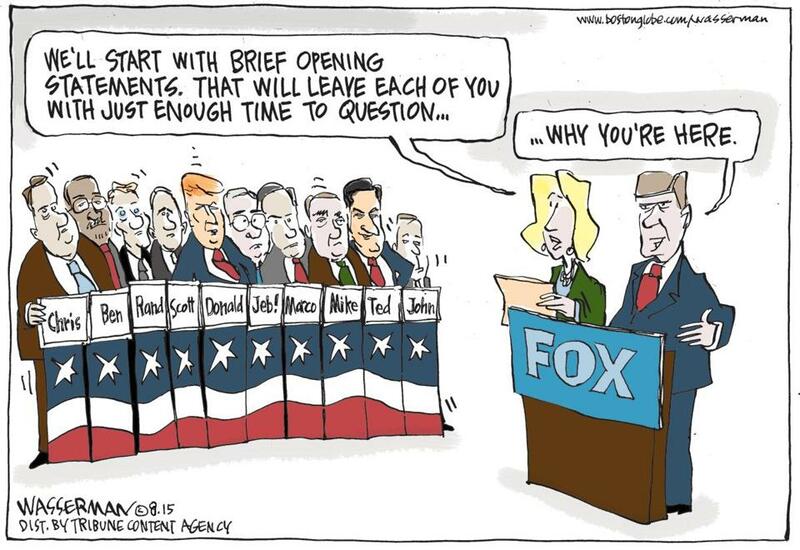 Is it any wonder parents are withdrawing their children from public schools in record numbers? 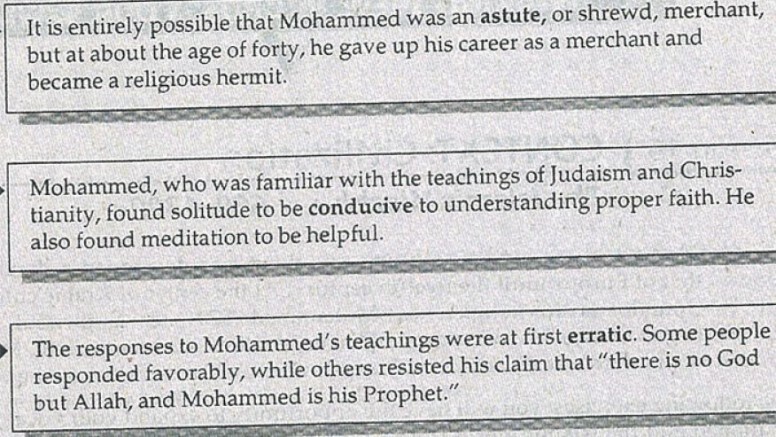 The ACLU, which cried like a banshee when the ten commandments were displayed in Judge Roy Moore’s Alabama courtroom and, we can safely assume, would threaten legal action at the teaching of Jesus’s ministry or Maimonides’s Code of Giving, has been tellingly tolerant of lesson plans designed around The Five Pillars of Islam, submission to Allah’s will, and taxpayer-funded trips to mosques by school officials. An Ohio teacher was fired simply for keeping a Bible on his desk. 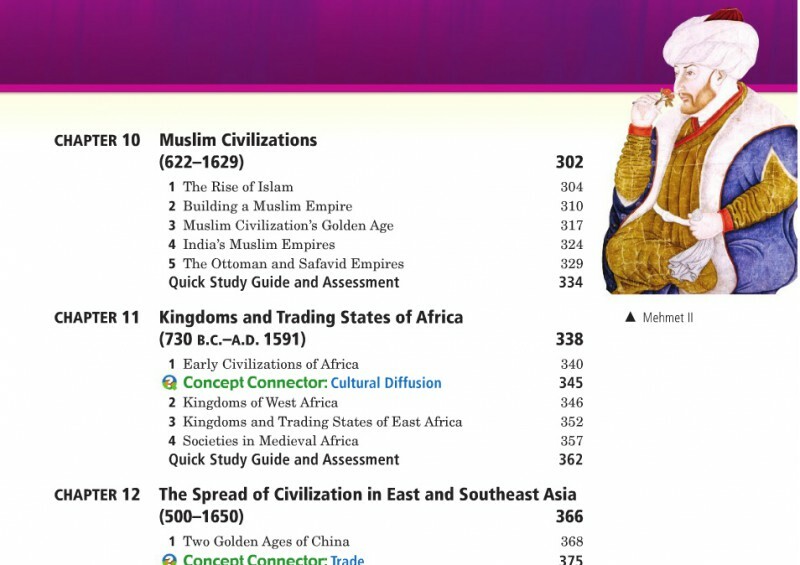 An astounding 32 pages of the World history textbook are devoted to Muslim cavitation. Students in two Texas schools–Cross Timbers intermediate and Kenneth Davis–will be required to learn Arabic as a condition of passing, thanks to a 1.3 million grant from the Department of Education’s Foreign Language Assistantship program. Assuming the Advanced Placement US History texts are the “quality educational standards” the state was promised, why the secrecy? Why are parents and members of the public–whose taxes fund the schools–not allowed to see them? 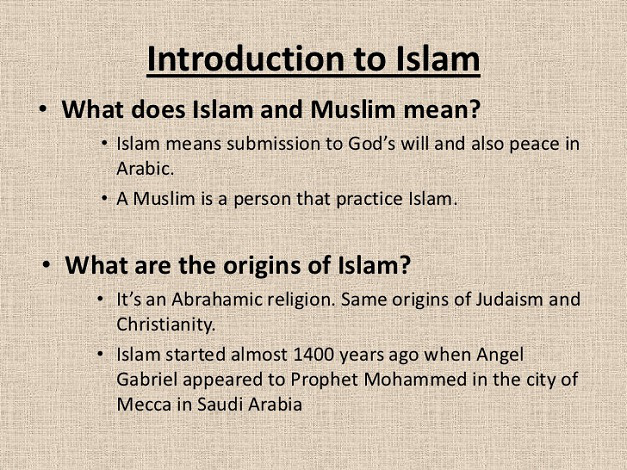 The Palestine Authority, Saudis, and much of the Arab world have long used biased textbooks to foster ancient hatreds and keep their citizens ignorant. 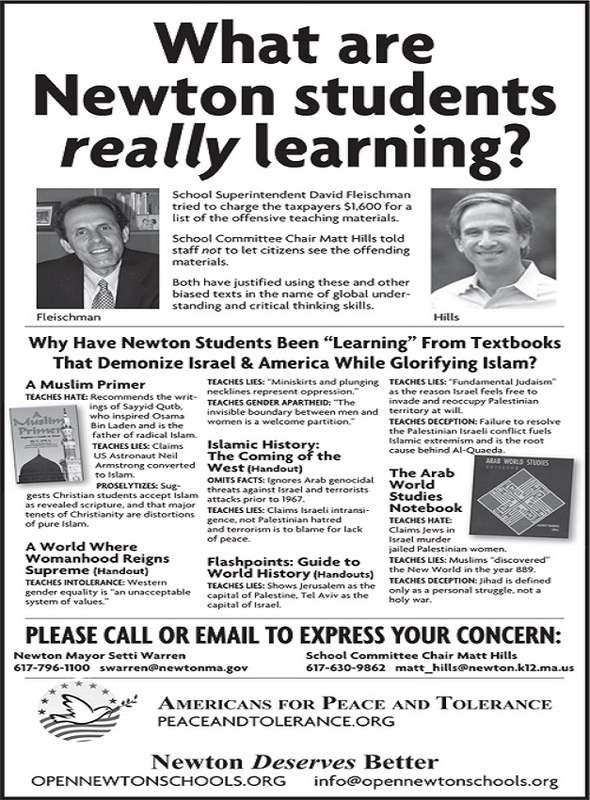 Parents and citizens of every state in the US must demand that our Commissioners withhold funding from all public schools using these biased, anti-American, anti-Semitic texts. At stake is nothing less than the hearts, minds, and souls of the next generation. AMERICAN PARENTS! 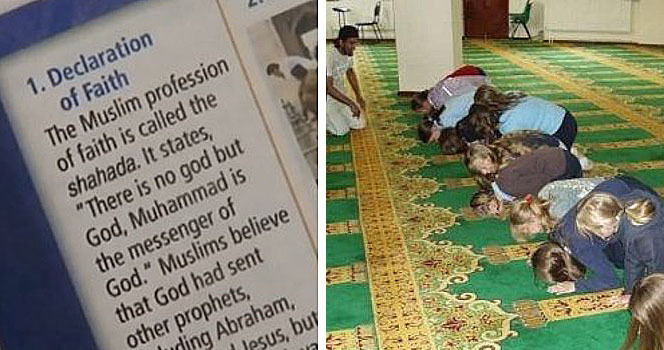 Did you know that public schools are indoctrinating your children with Islamic teachings? 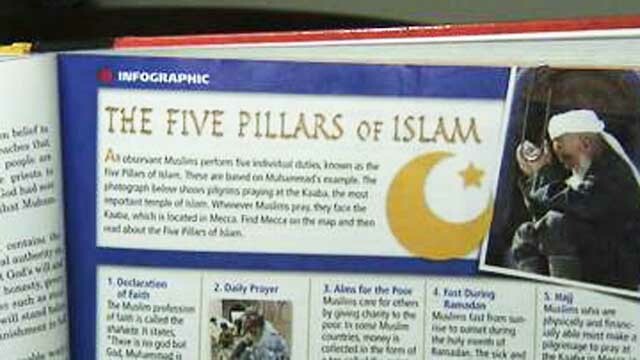 If you aren’t already up in arms about the controversial Common Core program being pushed on schools, how do you feel about it being funded by Muslim oil-rich countries such as Qatar, Saudi Arabia, and Libya? 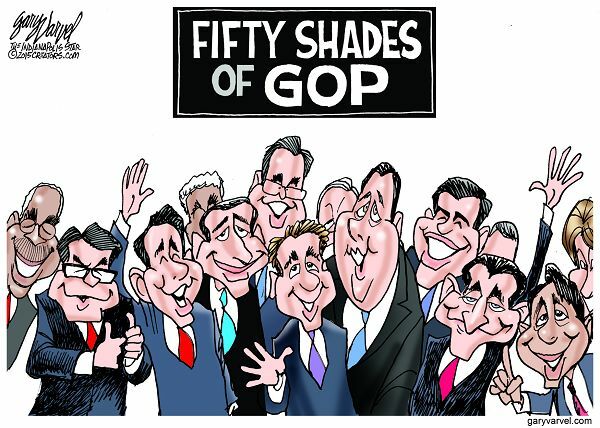 Parental rights are guaranteed by the 14th Amendment. The U.S. Supreme Court has held that parents possess the “fundamental right” to “direct the upbringing and education of their children.” The court has declared that “the child is not the mere creature of the State: those who nurture him and direct his destiny have the right coupled with the high duty to recognize and prepare him for additional obligations” (Pierce v. Society of Sisters, 268 U.S. 510, 534-35). 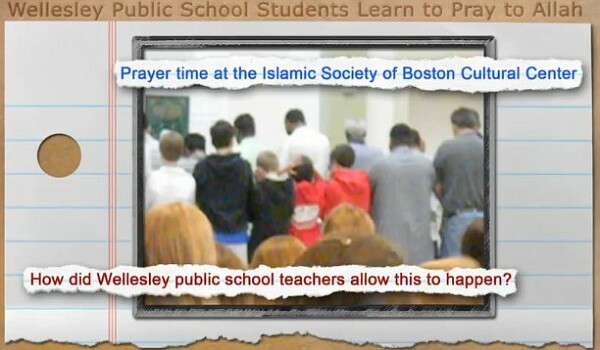 SHOCKING VIDEOS about how schools all around the country are filling your children’s heads with Muslim lies and propaganda as well as forcing them to learn and recite Islamic religious dogma.